There are so many anti theft apps and devices out there, however, all of them can be defeated by a simple trick—just turn off the phone. Any apps that make the phone scream when stolen will just be silent. 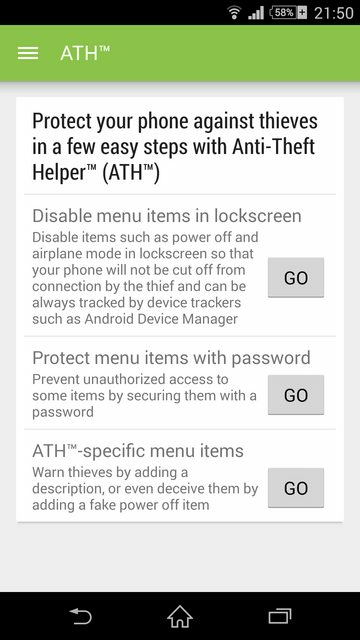 How do anti theft apps work with turning off phones? Do they make the phone scream when being turned off while being locked? Yup! :) , you are right about this.But in XPosed Installer there is an app known as APM+ ( Advance Power Menu Plus ). This has a feature known as Fake Power off. By this your phone can pretend to be off, but in reality it would be working stealthily and every approach from real owner can be done. Like this there are also other option which comes in handy. Note: Actual effect of anti-theft is NOT guaranteed. • Show a warning to deter thieves. • Password protection - Lock power menu items and/or the app itself with a password. Apart from thieves, it is also ideal when your phone is on display. Not the answer you're looking for? Browse other questions tagged anti-theft or ask your own question. How to be sure that you are not tracked with anti-theft software or similar when using tab previously owned by someone? 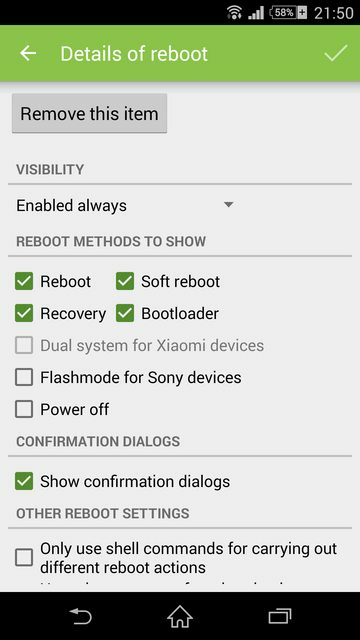 How to create a guest account on Android phones?